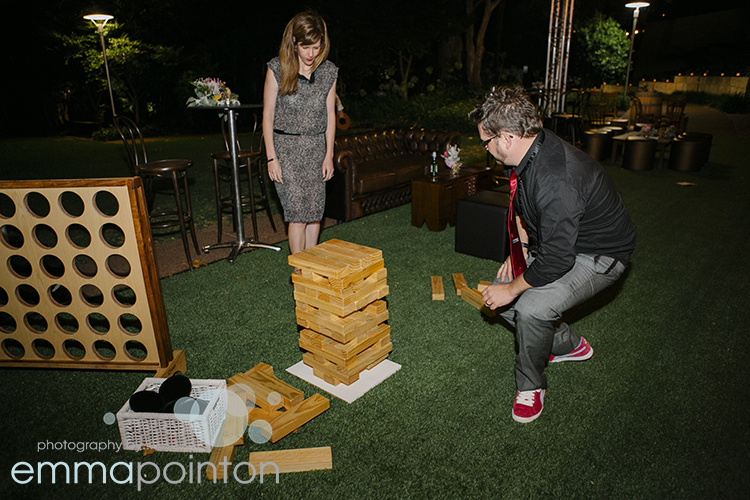 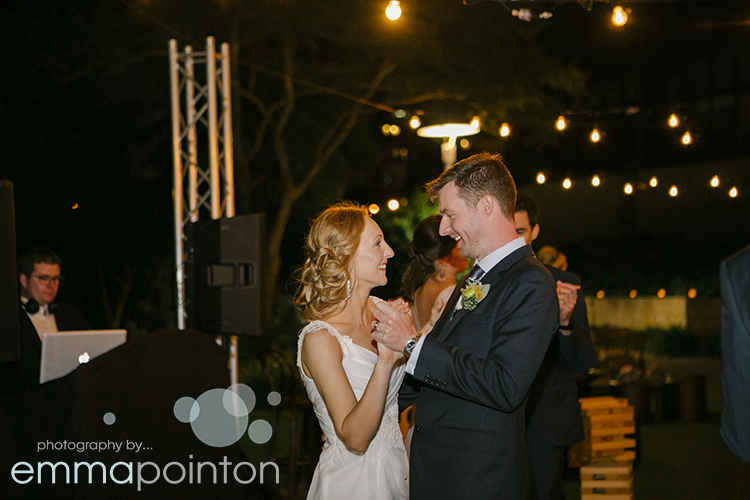 Jane and Adam met in Thailand and remained friends for a few years before an 80's themed housewarming in 2009 changed their relationship status. 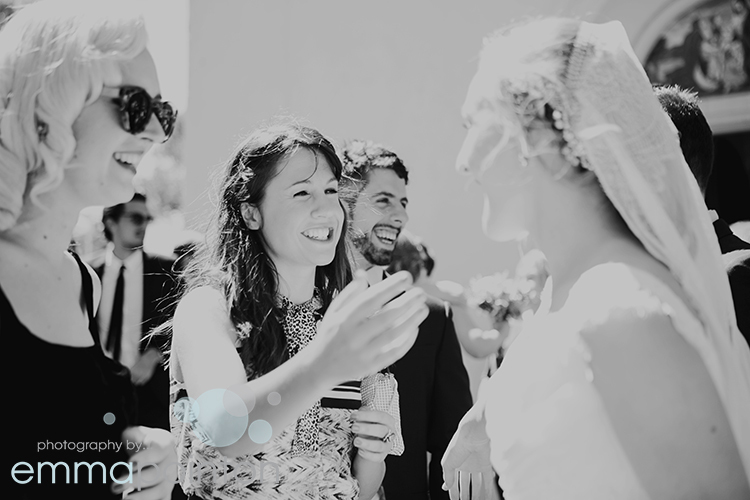 Adam proposed in late 2012 and because it was so out of the blue, he actually had to propose twice because Jane didn't understand want was happening the first time. 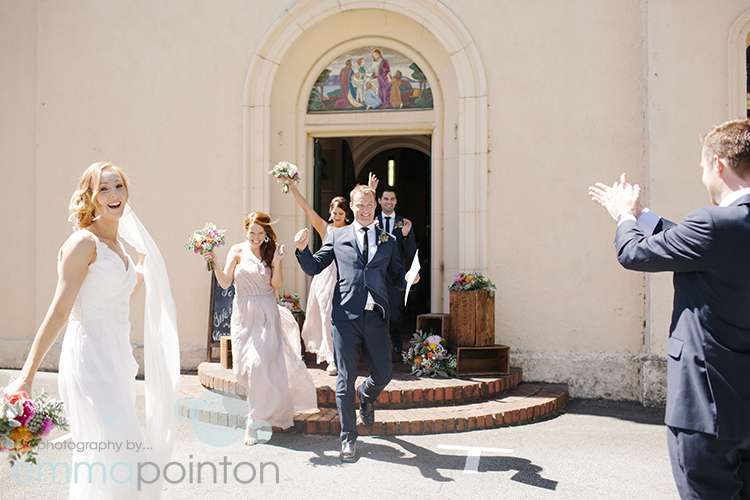 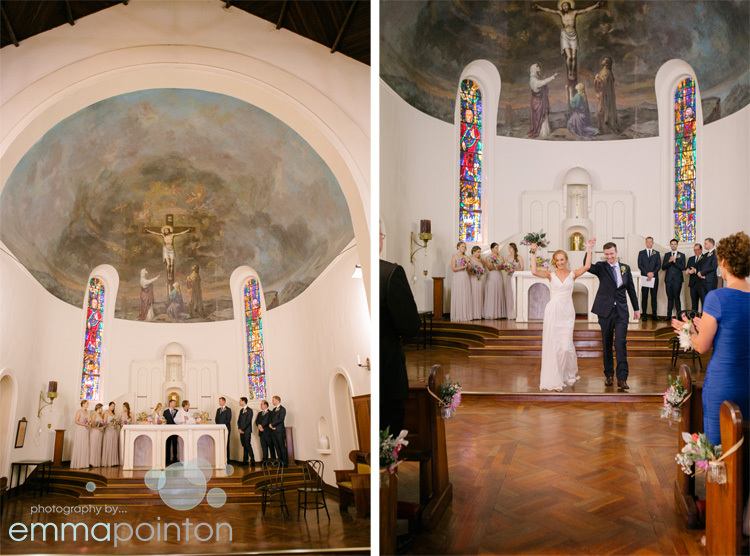 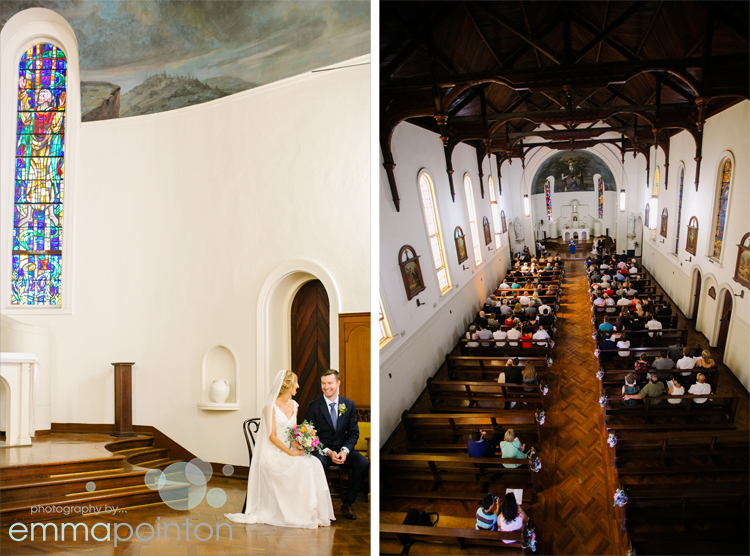 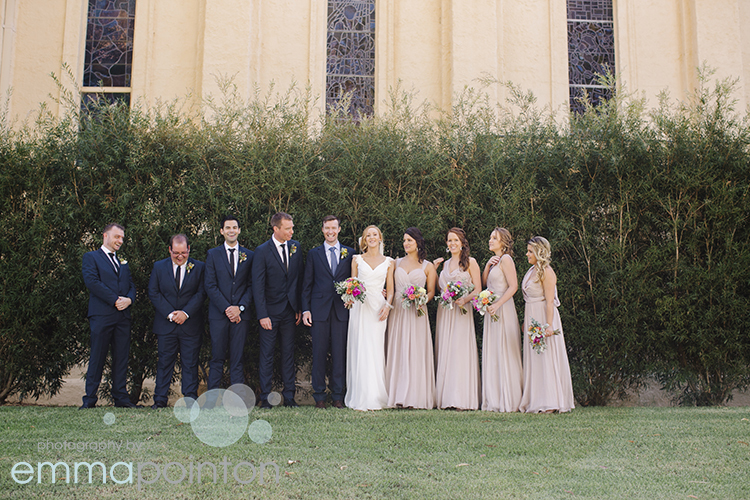 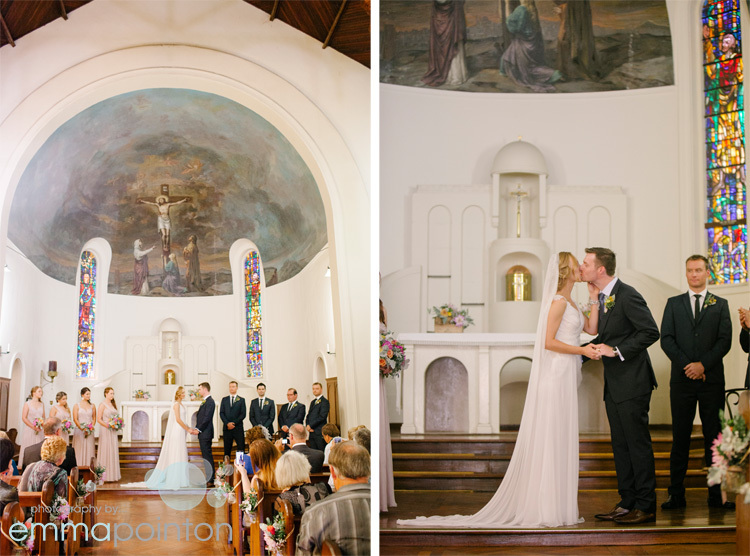 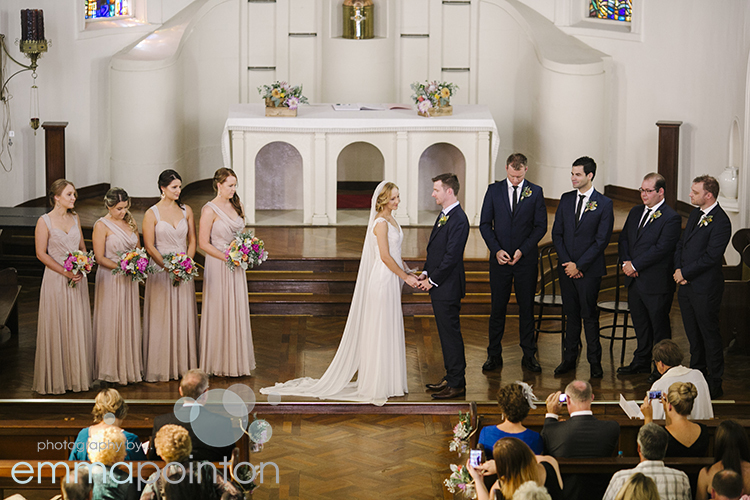 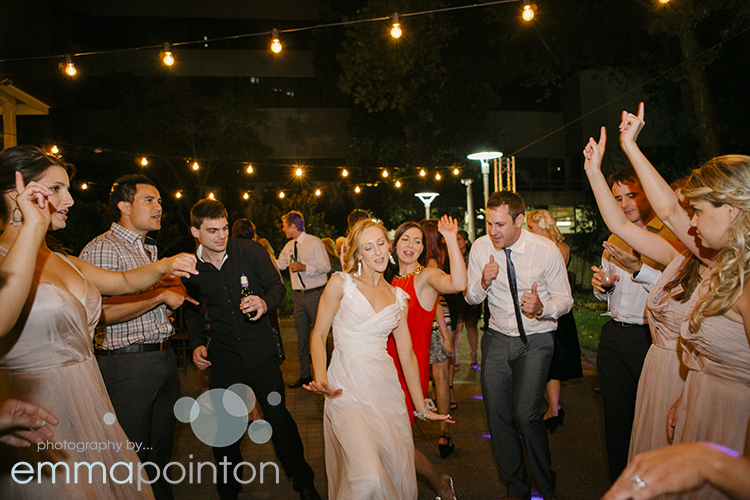 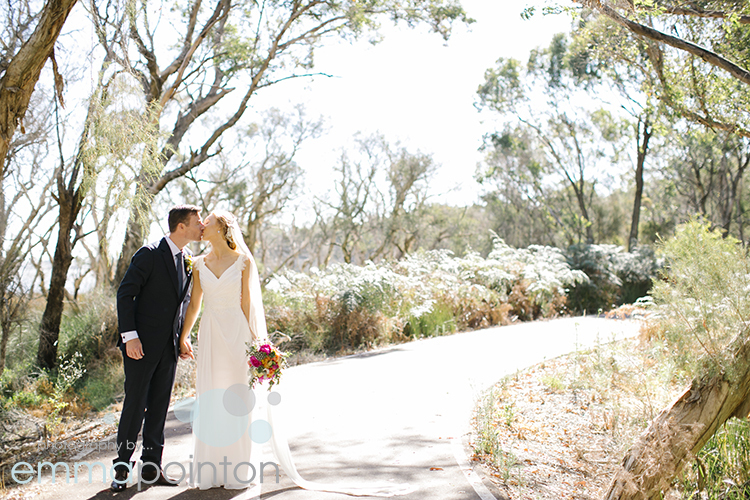 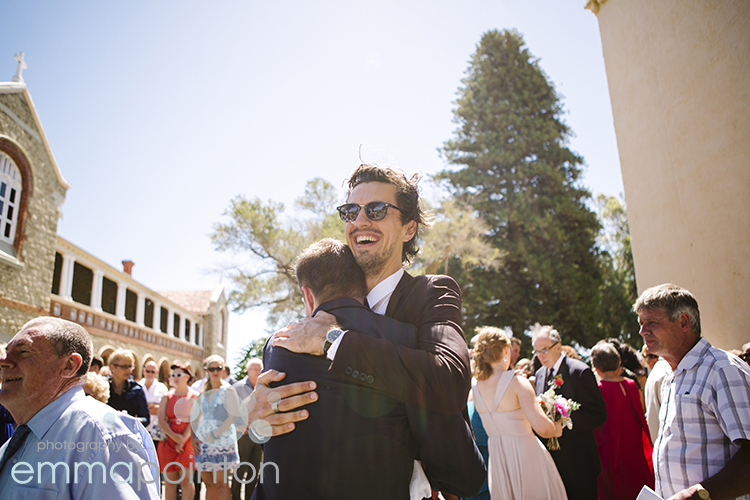 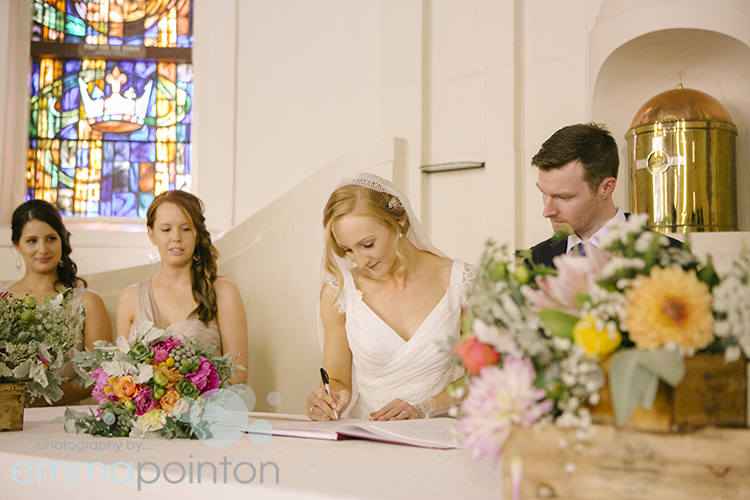 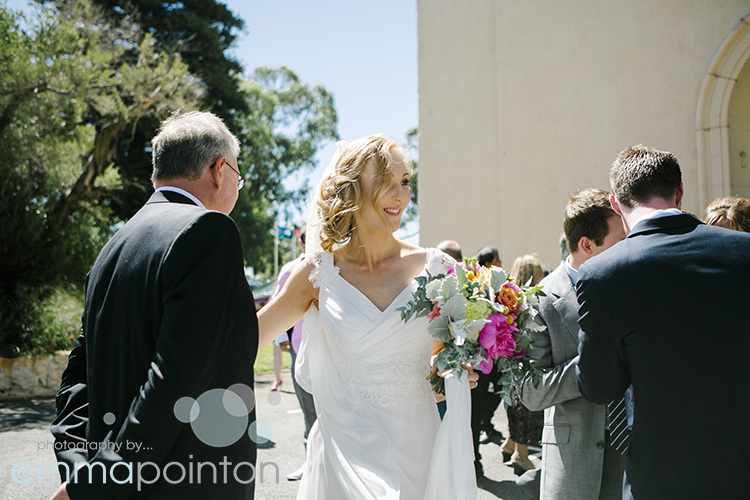 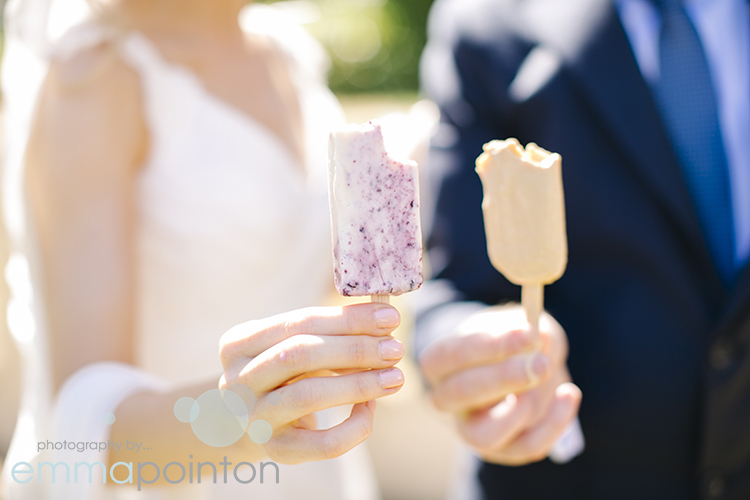 Jane & Adam were married at Clontarf College and had champagne and ice cream from La Paleta on the lawns after the ceremony with their guests. 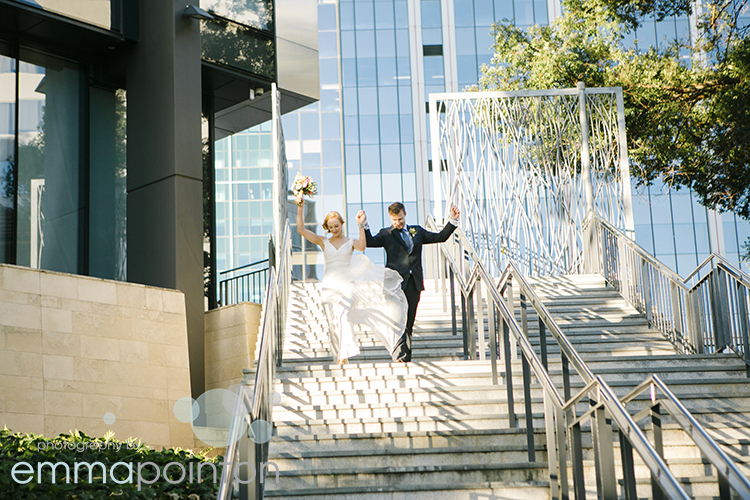 We walked around the college to the river to have portrait in beautiful light and paperbarks in the background before heading into the city for the reception. 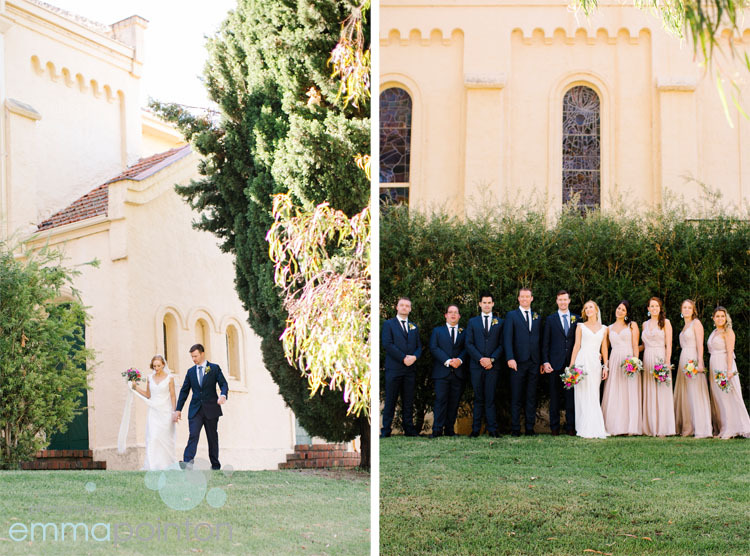 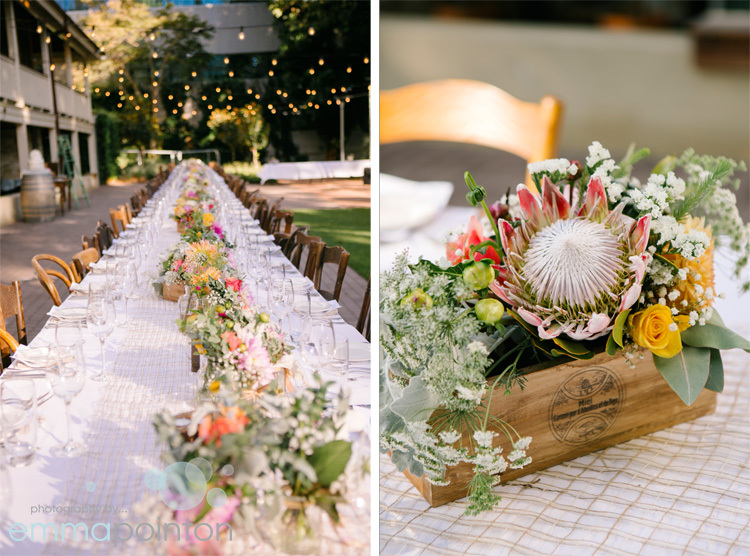 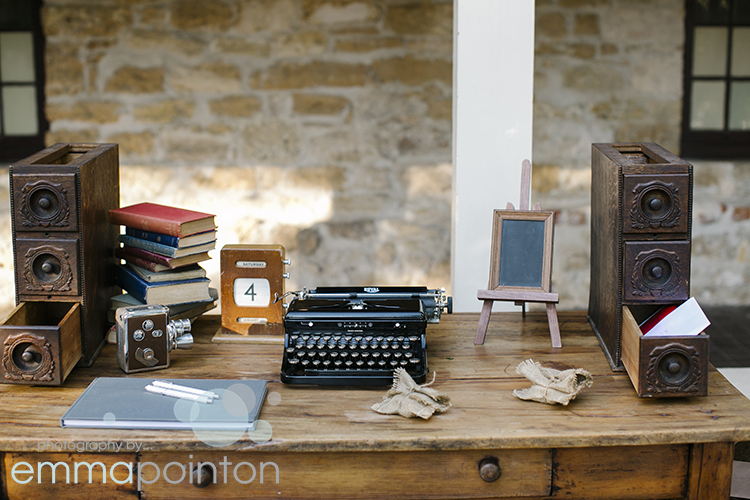 They planned a whimsical outdoors wedding at Lamont's Bishops House with beautiful styling from Hire Society and Her Handpicked Harvest. 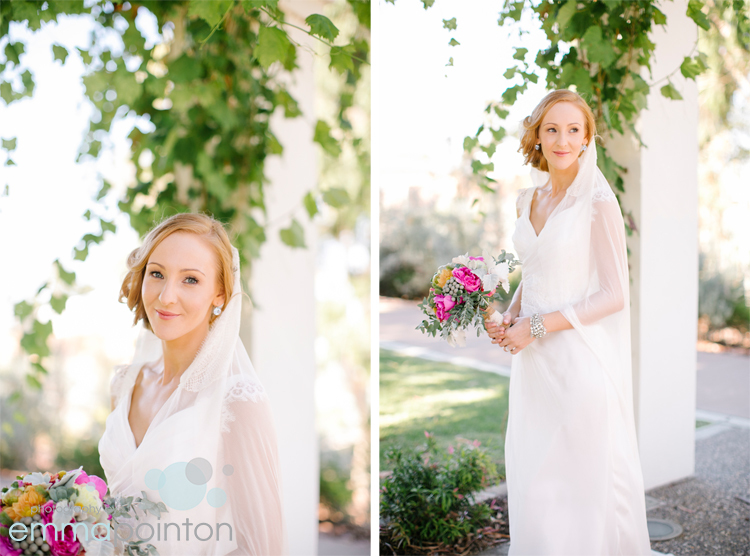 Jane wore a Zanzis dress, the flowers featuring some gorgeous succulents, were from Flower Nation and Jane & the girls flawless makeup and hair were by Bonnie & Laura at Living Dolls Makeup Artistry.